Her tour, which translates to ‘shadows’, is her thirteenth, which she has presented and choreographed herself. “The shadow that you have always carried behind you is an important reminder to not forget the things that have guided you there; so when you're lacking in strength, your shadow will help you carry on,” she added. The main theme of her show ‘Sombras’ is the ‘Farruca’, a dance of strength, which is traditionally performed by men and is characterised by its elegance and simplicity. “When I first danced the Farruca, 20 years ago it had a profound impact on me, so with Sombras, I wanted to remember and showcase that taking risks can make you grow beyond your expectations,” said Baras. 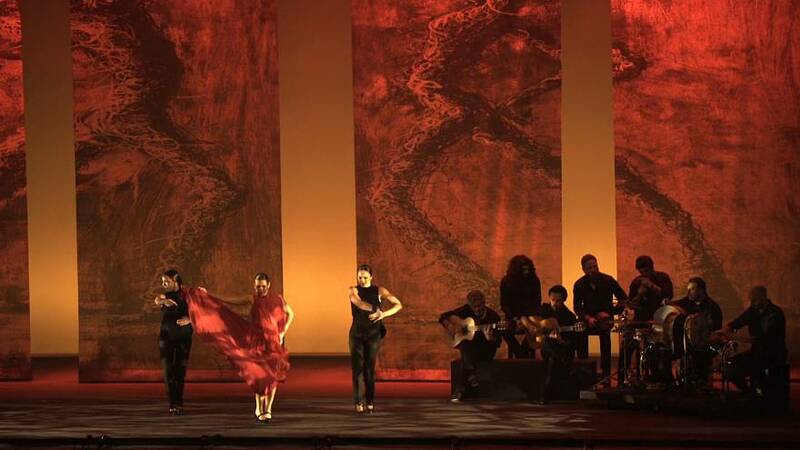 HOW HAS ARABIC CULTURE INFLUENCED FLAMENCO? Designated a UNESCO World Intangible Cultural Heritage in 2010, Flamenco is known to be a dance of feeling and expression made famous by artists like Carmen Amya , Paco de Lucia and Cameron de Isla, to name a few. 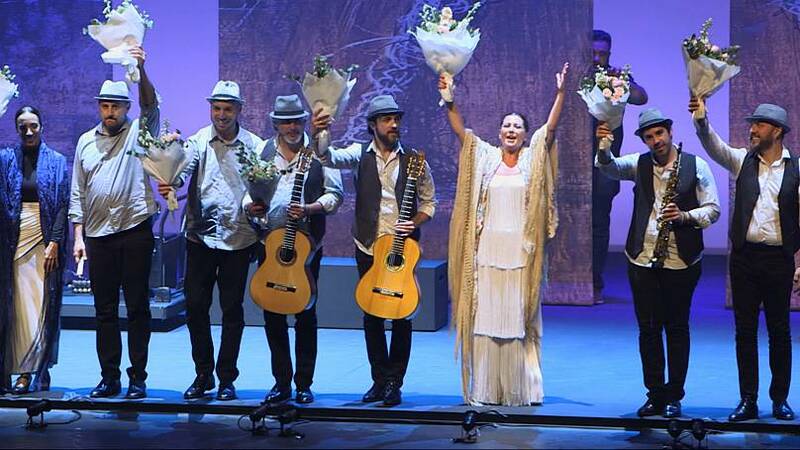 The dance and music style was forged by the ancient Andalusian gypsies, bringing together dancers, percussionists, guitarists, and singers to evoke their sorrow and joy. While the exact roots of the Spanish tradition are lost to history, it’s believed that there are some Arab influences. WATCH MORE:How is traditional dance being revitalised in the UAE? During the Middle Ages, when the Arab Kingdom of Al Andalus was being pushed to decline by Spanish forces, an artistic fusion was formed on the sidelines of the conflict. The ancient Arabian ‘Mawaal’, a sung poetry, have allegedly shaped flamenco songs. While the ‘jaleo’, the beat of the rapid handclapping is said to emulate the folk melodies and dances of the Middle East. Priscilla who lives in Abu Dhabi posted this dance move saying she loves the passion of Flamenco.